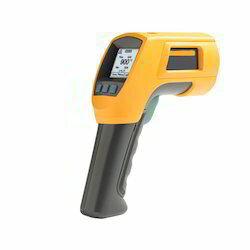 Pioneers in the industry, we offer infrared thermometer, body infrared thermometer and high temperature infrared thermometer from India. 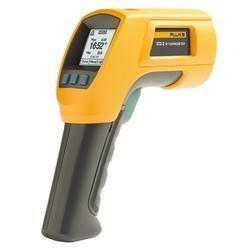 We are engaged in offering a wide range of Infra Red Thermometer. These are used professionally to measure infrared emitted from various objects. 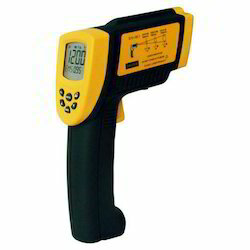 Infra Red thermometers can be used for different temperature monitoring functions. This includes detecting clouds for remote telescope operation. Apart from this, these are also used for checking mechanical equipment for hot spots. °C/°F Selection, Laser Target Pointer Selection, Automatic Data Hold Function. 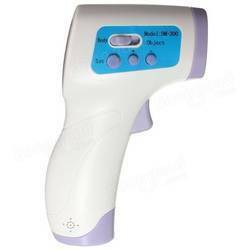 Looking for Infra Red Thermometer ?